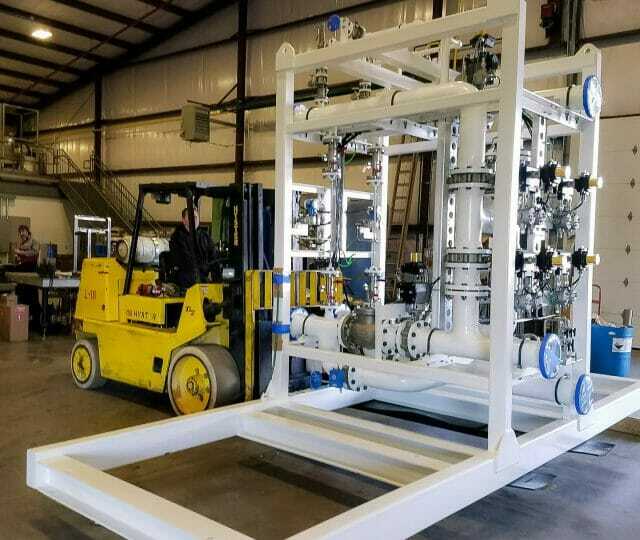 Altair Equipment provides the highest quality services designed to increase the longevity of your industrial water treatment equipment and keep your operation running smoothly. 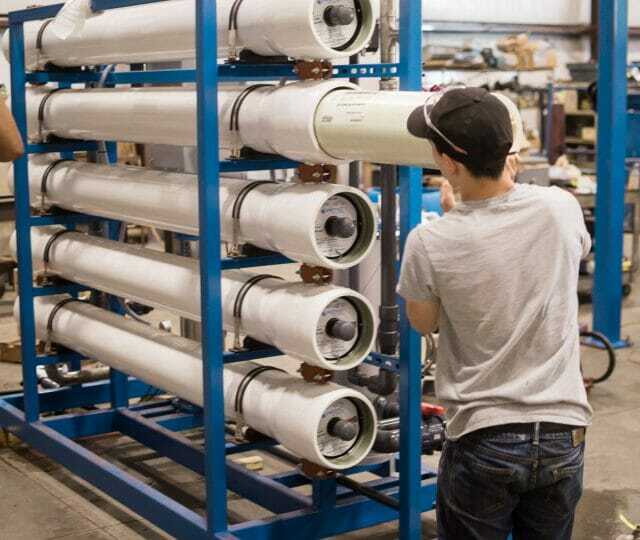 Altair can furnish water treatment systems on a turn-key basis, delivering a completely installed and operating system. 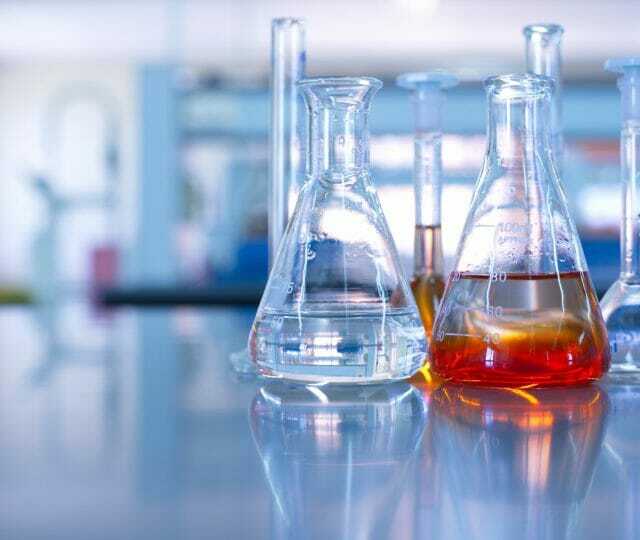 Altair has provided sanitization service to the pharmaceutical and automotive industry for over twenty years.  Altair can perform water analysis and recommend water treatment equipment catered to your needs. 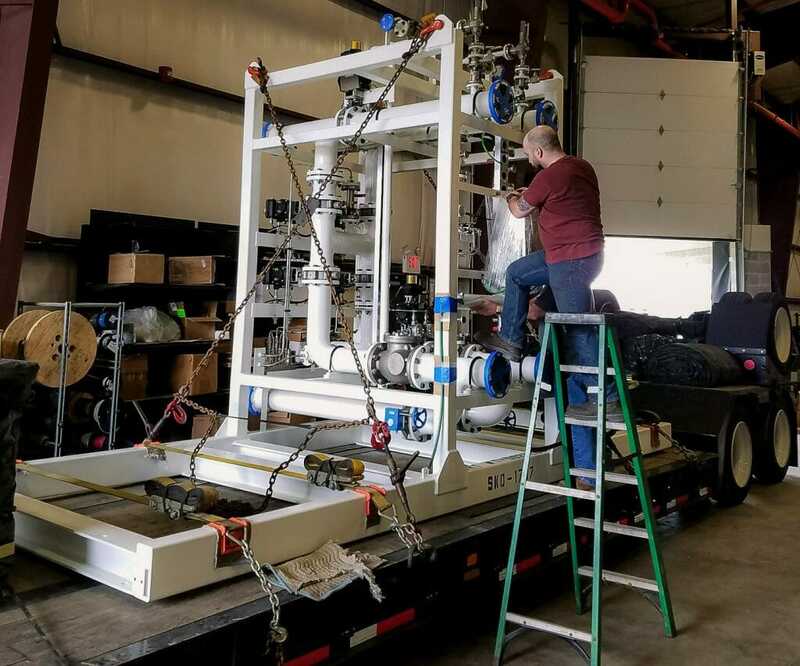 Looking for a pre-built RO treatment system? Altair has several RO systems that are ready to go today! Available for sale or rental & can be containerized.